3. Meeting Type is an example of a picklist field. You must have the same list of options setup in the field as those that exist in your CSV file in order for the mapping to work. 4. 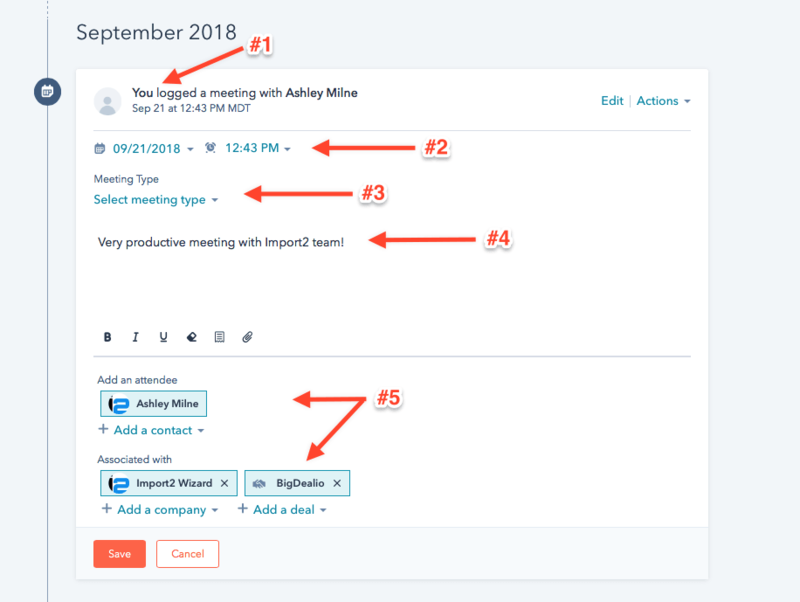 Body is an open text field, meaning you can populate it with the description of your meeting.